Here is a nifty little way I've thought of to make a personal mister, and most likely all you'll have to spend is a dollar to buy a little handheld fan. Here is how to upgrade that fan into a mister. 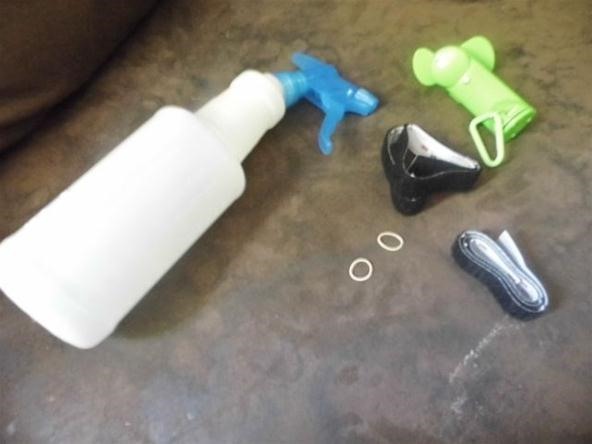 Lay out your old spray bottle, two little rubber bands, some sticky-backed Velcro and personal fan. 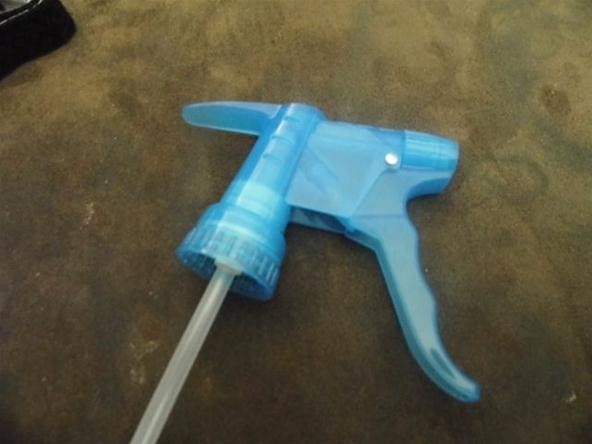 Unscrew the head from the spray bottle. 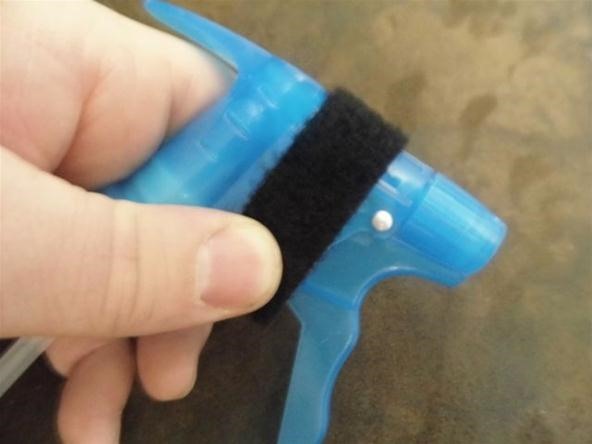 Measure your Velcro to see how much you need to wrap around the tip of the spray head, right behind the nozzle. 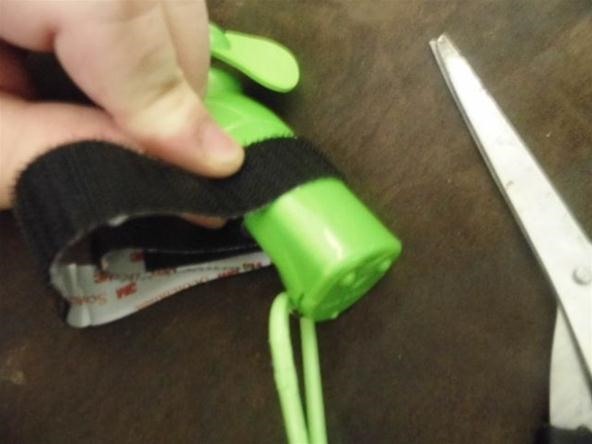 Cut the Velcro and stick it to the spray head, wrapping it around as you go. Repeat step number three, only with your personal fan. You will want to wrap the Velcro as close to the base of the fan as possible. Stick the fan to the spray head via the Velcro. 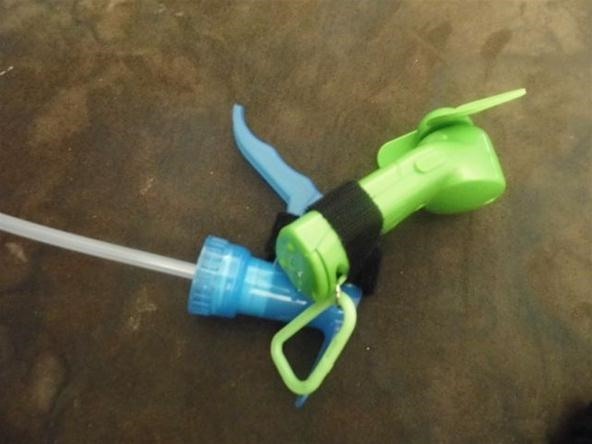 Position the fan so that it extends in front of the nozzle of the spray head and the blades spin in front of it. Grab your two little rubber bands and affix them to the rig to add stability. 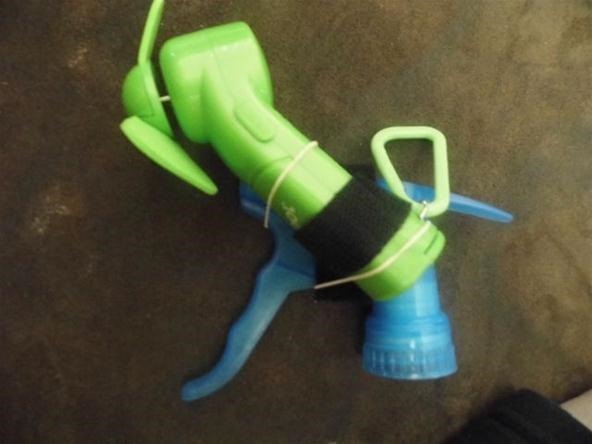 Place one around the fan and nozzle, and one further down behind the handle and the fan. Fill your bottle up with water and screw the head on. 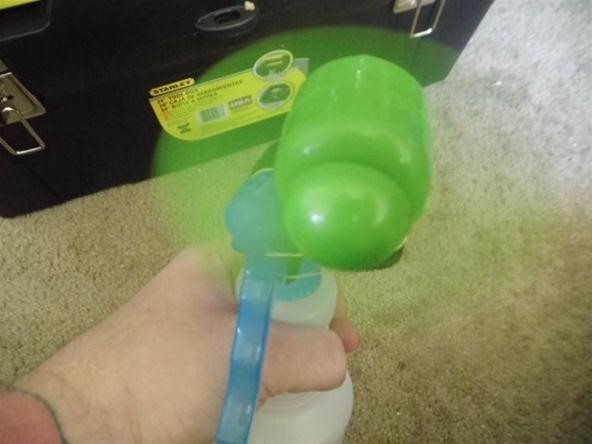 Just turn the fan on and pull the trigger for the misting effect to take place. Your mister is now done, and hot, sticky days are a thing of the past! How would you upgrade a fan to a mister? What kind of bottle would you use? Discuss in the comment section below! i never thought of that. Great idea! !